Welcome to Math in the Fast Lane! Fueled by Passion. Driven by Research. in hands-on learning and critical thinking. – We get at the root of what it takes for students to be successful in math. to getting started: site licenses and professional development. Read more about how these components are tailored for your school’s instructional mission. Math in the Fast Lane is different. A touch-screen instructional math resource for every 3-8 classroom, teachers select tasks that are as engaging as they are rigorous. 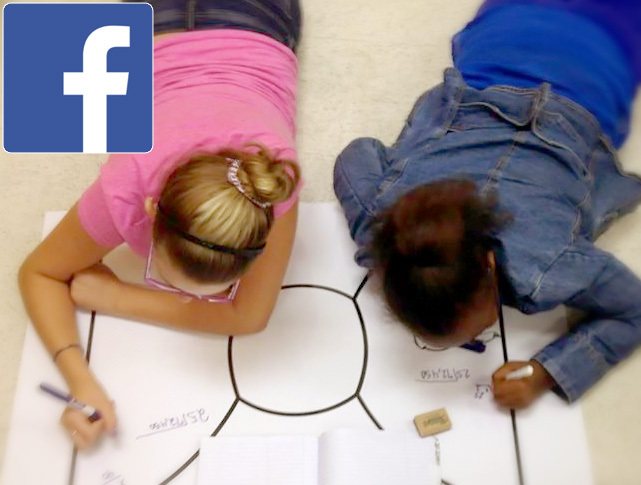 It’s a research-based instructional framework that builds success in ALL students..
Like us on our Facebook page and see MTFL at work straight from the classroom. Math in the Fast Lane !